Many of us Australians celebrate Mother’s Day by showing our appreciation for the efforts of mothers, grandmothers or mother figures and their influence on society. It’s the day we honour the hardship they had to go through while raising us up and after all, they are the one who taught us how to walk, talk, and showed us unconditional love especially in our teenage years. The special day dates back to the year 1908 when Anna Jarvis held a memorial for her deceased mother at St Andrews Methodist Church in West Virginia to honour her mother’s efforts as a peace activist, having cared for the wounded on both sides of the American Civil War. Although Mothers Day was initially meant to promote peace and honour women’s influence on society, in Australia it has become an occasion for family reunions. It is the day when families get together despite the busy world they live in, and many are seen spending the day having a picnic in the park or down at the beach. 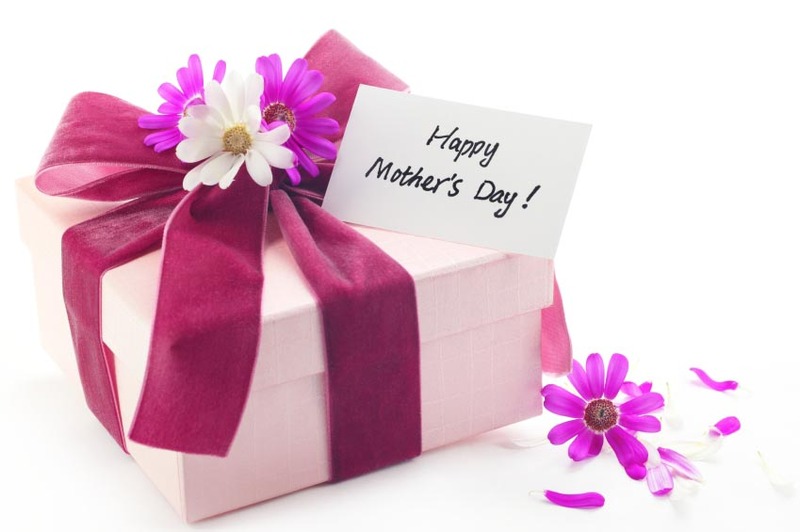 In Australia, this special day annually falls on the second Sunday of May and as a mark of respect, small children will pamper their mothers on Mothers Day by treating them with breakfast in bed and handmade gifts like drawings or a bunch of flowers. The tradition of giving gifts to that special someone who helped you to become the person you are dates back to Janet Hayden, who in 1924 started a campaign to collect gifts for lonely aged mothers. Today flowers, chocolates, and cards are popular presents to symbolize one’s love and especially the carnation is a type of flower that is particularly symbolic for this day as wearing a coloured carnation means that a person’s mother is still alive whereas a white one is used to honour a deceased mother. If you don’t want to be stuck with a card but to surprise your mother with a special gift but have not yet found the right one to express your love and appreciation, fear not. We have put together the best ideas to give to your beloved mum this year. After Valentines Day, Mother’s Day is the second biggest day for the restaurant industry and afternoon teas and high coffees are the newest trends in Australia’s food cuisine. Take your mom out to one of Melbourne’s finest venues and indulge in the pleasure of finest tea while nibbling on delectable scones and pastries. Make unforgettable mother-daughter memories by escaping all the hustle and bustle by taking your mom out for a luxurious spa getaway. Spending quality time with you is an experience that will forever remain in her heart and your mum will definitely feel rejuvenated after a massage or beauty treatment involved. Margaret River is the region where most of our countries premium wineries can be found. If your mother is more of a wine lover than a tea drinker, take her out on one of the day tours to explore local companies and enjoy several wine and food courses at the wine estates. Flower bouquets are always nice, but an edible chocolate arrangement is even better! Surprise your mum with a great tasting treat that really stands out amongst this year’s gifts and put a smile on her face before and after she indulged them all. Personalized gifts always go down well, and this is why you should definitely take advantage of this special gift. The hamper comes with a gift card and holds a bottle of Moet & Chandon Imperial Brut Champagne, a chocolate box with Chocolatier Deliciously Indulgent Milk and Dark Chocolate Assortment and a scented soy candle for your mum to take a relaxing bath. She will even be able to throw on the soft plush gorgeous luxury bathrobe after the soak. Spoil your mum with the gift of vitality. This gift hamper for her basket holds treats with the abundance of life and energy such as Page Thirty Three Bath Brew Green Tea, Urban Rituelle Lemongrass Hand Cream, Pana Chocolate Coconut & Goji Raw Handmade Chocolate and many more special treats.